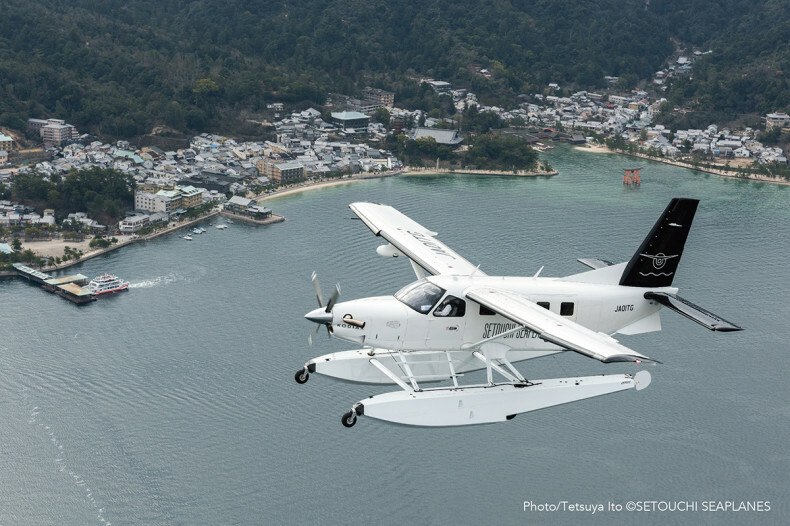 A memorable and new generations of tour from Setouchi with an amphibious aircraft enjoy the novel experience of taking off from the sea into the sky, and the magnificent scenery of the Setouchi area. From ancient times, the Seto Inland sea served as a key maritime channel for ships from East and west japan. It was also the main artery for maritime transport used by foreign trade vessels. the development of the region was underpinned by the Murakami Kaizoku who dominated the sea route of the Seto Inland Sea through pilotage,, defense and trading during the medieval period. In wartime, they also served military commanders and left their names on the Japanese history. Due to their intimate knowledge of the complete tides and expert maneuvering skills, they eventually expanded their influence across the entire Seto Inland Sea and became major player with a say in the future of the Warring States period (15th – 17th century) in recognition of their historical significance, the stories of Murakami KAIZOKU were recongnized as part of Japan heritage along with the city of Onomichi, which prospered as a part town from the middle ages. 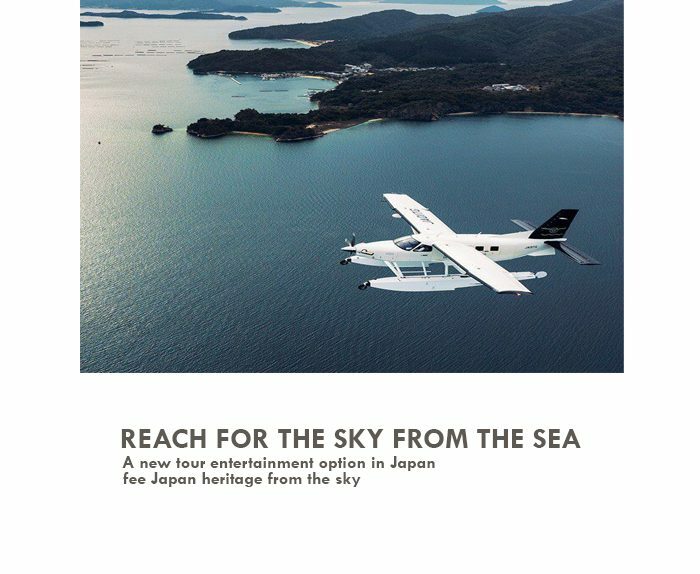 this flight takes tourists around Innoshima and Noshima where they were base during their heyday.